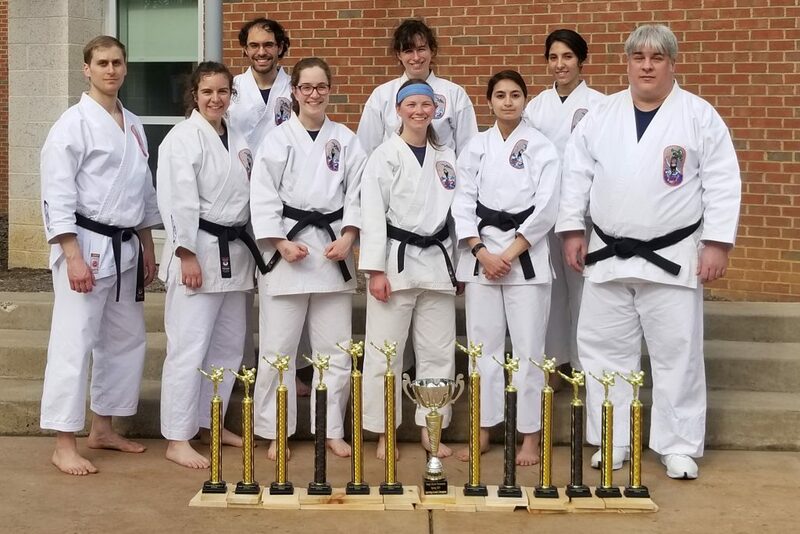 Placing 3rd in overall points among the competing schools, with Sensei Kotanchik winning Men’s Grand Championship Sparring, as members prepare for competition at the IWKA World Championship in London this summer. This entry was posted in Uncategorized on April 25, 2019 by Sensei Koszarsky. 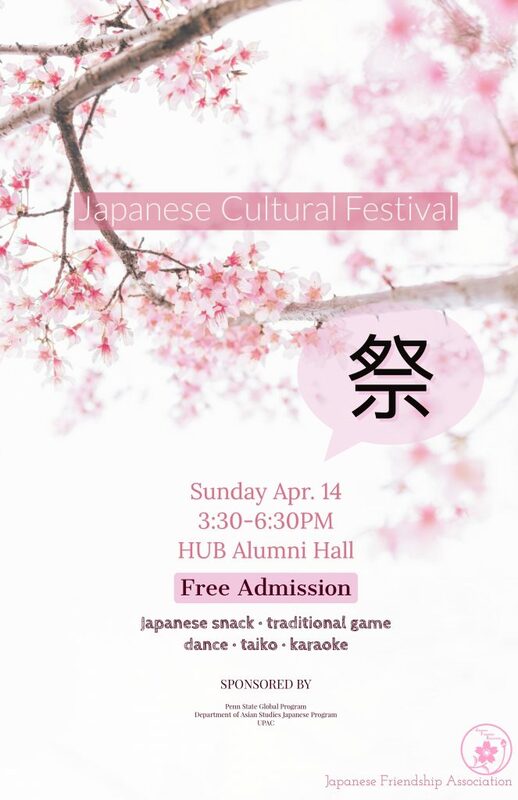 This entry was posted in Announcements on April 15, 2019 by Sensei Koszarsky. This entry was posted in Uncategorized on April 8, 2019 by Sensei Koszarsky.